It’s not entirely complete, but it’s still very interesting information, provided by Shahed Syed. Oh, and you can now cue the people who will comment on this angrily about things related to Opera. 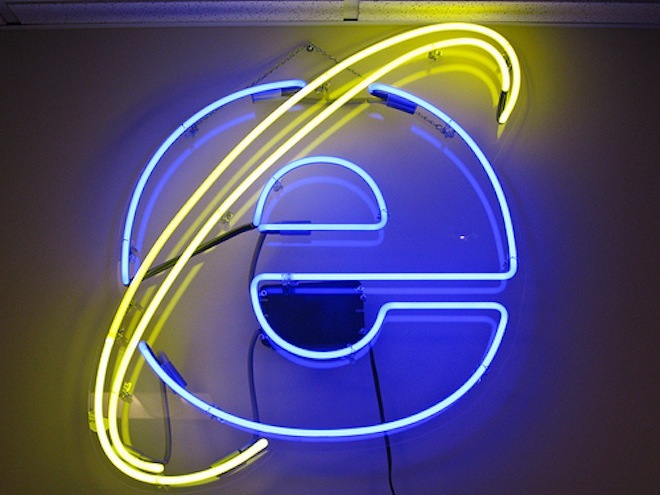 It happens every time that we post anything about browsers.